Roccat has released Noz, its latest wired stereo gaming headset with detachable mic. With a lightweight and ergonomic design, the headset lets you comfortably enjoy gaming audio and your favorite music. 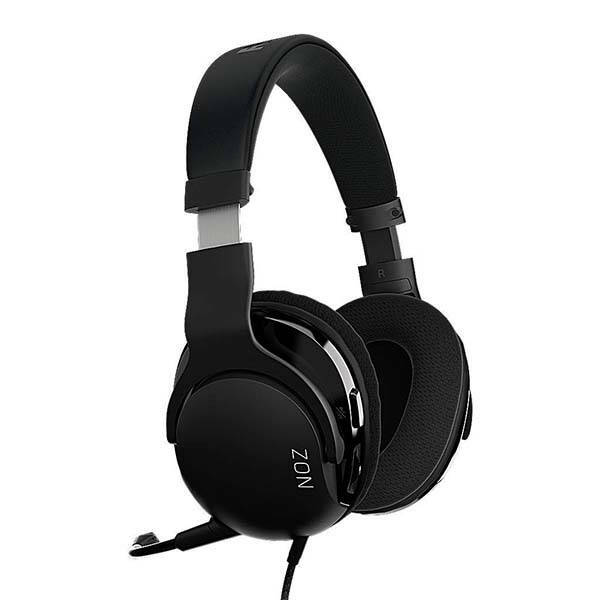 The Noz is a budget-friendly, professional wired gaming headset that weighs 210g. As shown in the images, the gaming headphones deliver an elegant, streamlined design, and the combination of glossy and matte finishes and metal and plastic materials feasts your eyes with modern aesthetics. Meanwhile, the soft, breathable earcup fabric and adjustable headband provide a comfortable and custom fit, and the ellipse-shaped earcups provides extra ear space for improved comfort and acoustics. The solid metal hinges and stainless-steel headband slider deliver a structural reinforcement in key areas of use. 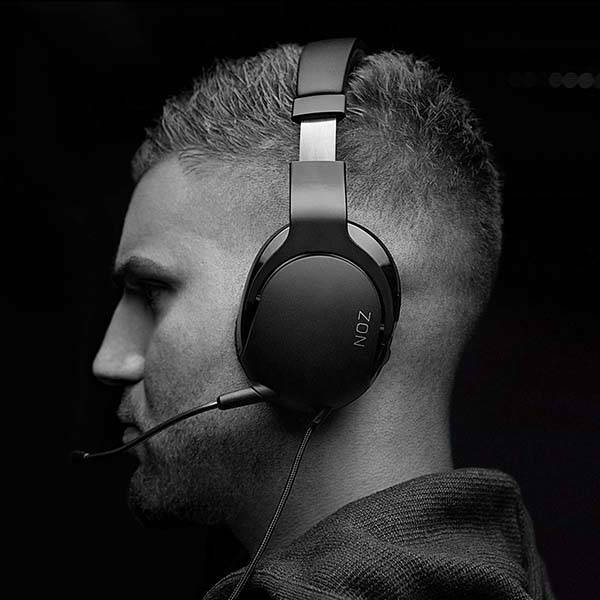 The Noz wired gaming headset comes equipped with two premium 50mm drivers in order to produce natural-sounding stereo audio with crisp highs and deep bass. Furthermore, a detachable Real-Voice mic features full vocal spectrum so that your voice can be clearly received by your team mates. Moreover, the headset comes with an included mobile adapter, so you can enjoy the Noz’s stereo audio both at home and on the go. Roccat Noz wired stereo gaming headset is priced at $69.99 USD. If you’re interested, jump to the product page for its more details.